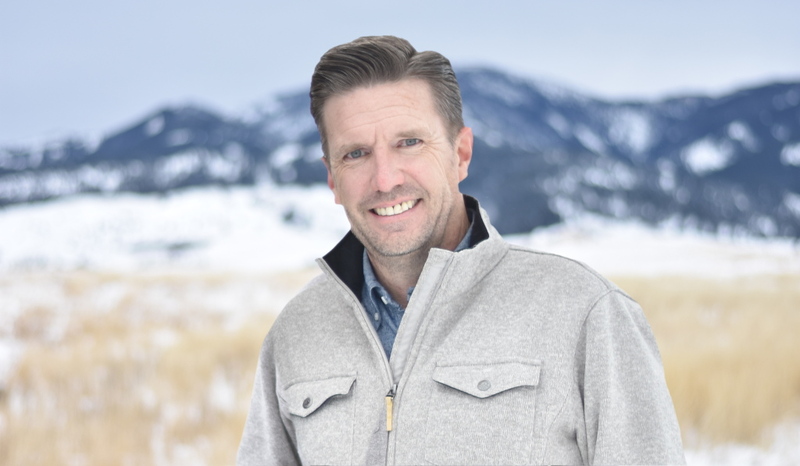 Craig Delger is a member of the The Bozeman Realty Group at PureWest | Christie’s International Real Estate and is a member of the Gallatin Association of REALTORS. Craig is a 4th generation Montanan who knows the mountains, rivers, and local communities of Bozeman and the surrounding area. Craig is a member of the National Association of Realtors, the Montana Association of Realtors, and the Gallatin Association of Realtors, Multiple Listing Service. Craig has established a solid reputation and track record working with the world’s leading technology companies in senior management positions. Respected as an expert in technology, marketing, and brand development, Craig has advised consumer brands around the world on Internet Strategy and Brand Architecture. Craig’s most recent venture is The Bozeman Realty Group where he manages Internet Marketing and Technology. Craig prides himself on bringing innovative perspective and local knowledge to the Bozeman real estate experience.